Do your students fail to even finish a timed test? Do they read word by word? 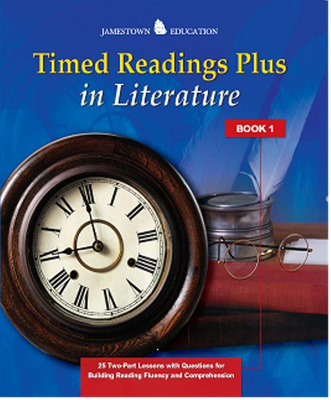 Do they simply move their eyes over the page, never remembering what they read? 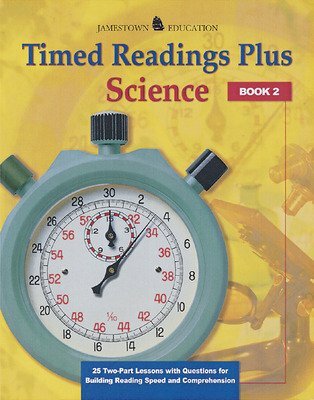 If you suspect that students' test scores are being confounded by any of these traits, or if you have students who need to process greater amounts of information, the Timed Readings books can help! 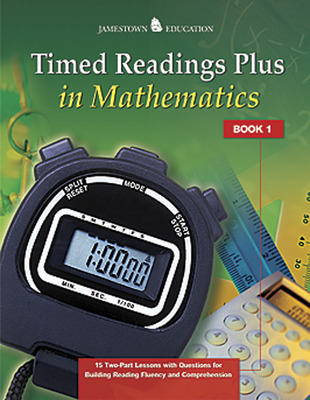 For over thirty years, Jamestown has been helping students increase their reading rate and fluency while maintaining comprehension. 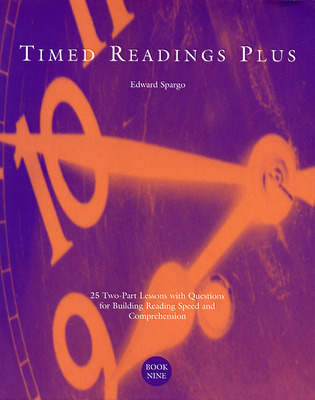 Timed Readings Plus features 400-word timed passages, similar to those found on state and national tests.